JUNE 1 2018, will see the arrival of Samsung Galaxy A6+ in mzansi. SA bound. 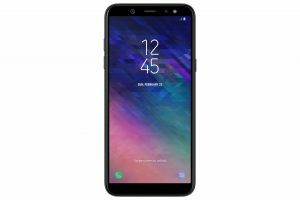 Samsung Galaxy A6+ will be in SA from June 1st. Featuring a powerful front and rear camera, a sleek premium design and Samsung’s signature Infinity Display, the new Galaxy A6+ is available in three stylish colours; Black, Gold, and Lavender. The Galaxy A6+ features a front LED flash which is fully adjustable and can provide just enough extra lighting on a cloudy day, or entirely brighten up the darkest of nights out. With the rear camera’s low-aperture lenses, it captures sharp, clear photos in low-light conditions, without sacrificing image quality. The A6+’s Dual Camera can even further enhance the pictures and moments that matter with Live Focus mode. Experience a richer surround sound to enjoy movies, music and more with speakers supported by Dolby Atmos optimised audio. The Galaxy A6+ provides a full range of audio from highs to lows, with outstanding clarity and true-to-life detail for a more powerful and immersive audio experience. Turn on the Dolby Atmos effect to transform audio with breath-taking, moving sounds. The Galaxy A6+ continues to set the standard for the ultimate uninterrupted viewing experience with Samsung’s signature Infinity Display that goes beyond the bezel, featuring an impressive 18.5:9 screen ratio. Its sleek smooth curves and metal design have been engineered to offer improved durability and comfortable grip for maximum usability, without compromising on style. Designed with practicality and everyday convenience in mind, the Galaxy A6+ integrates several popular features from Samsung’s flagship, including hassle-free security with Face Recognition and Fingerprint scanning for a quick and effortless way to unlock the device. Multitasking is made fast and easy with App Pair, fully utilising the Galaxy A6+’s large ergonomic screens by allowing you to pair two apps, halving time and doubling enjoyment. With the Always on Display, information is available at a glance without unlocking the phone, saving time and battery life. The Galaxy A6+ also supports Bixby Vision – simply point the camera at a foreign sign for instant translation, at an historical landmark for information about it or for others like it nearby. It also supports Bixby Home, which keeps your personal assistant on hand at a swipe and gives you all the information you want at a glance without having to open a single app. Bixby Reminder is a personal assistant that learns your routine, remembers what’s important to you and works with your apps to get things done. Bixby can assist in completing a range of everyday tasks, making the Galaxy A6+ smarter and more helpful. “At Samsung we are committed to providing our consumers with the very best smartphone experience, while meeting their practical needs,” said Craige Fleischer, Vice President of Integrated Mobility, Samsung South Africa. 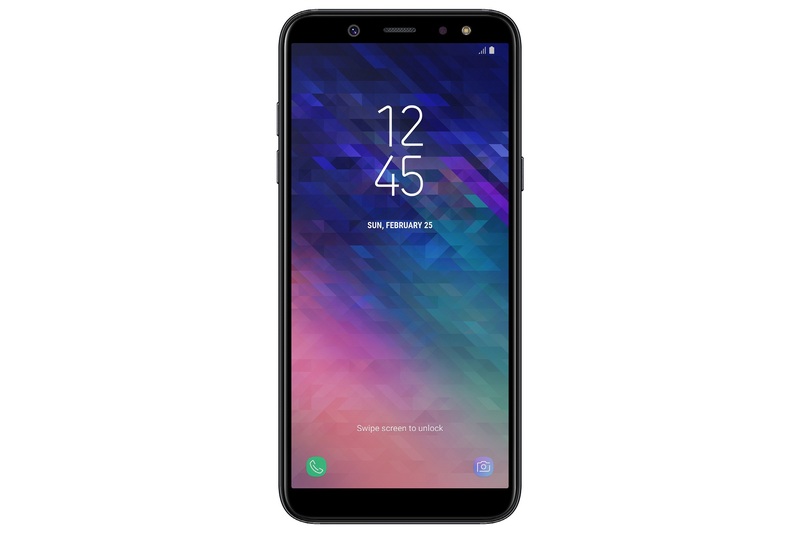 Customers who purchase the new Samsung Galaxy A6+ will also receive a complimentary 64GB memory card, providing loads of space for those delicately composed Instagram shots or gorgeously-lit selfies. With all that space, you won’t need to limit yourself with images. Capture all the moments without having to worry about losing your memories. No price was given at the time publishing.